when you travel, especially outside the US. Data roaming charges may apply and they can be very expensive. watchTVeverywhere. Registered users are presented with a complete list of all the networks available to them. You will see them automatically when they are added. It is easy to begin using watchTVeverywhere. The first step is registration. The best thing to do is have your latest Limestone or Bracken Cablevision bill with your account number handy. 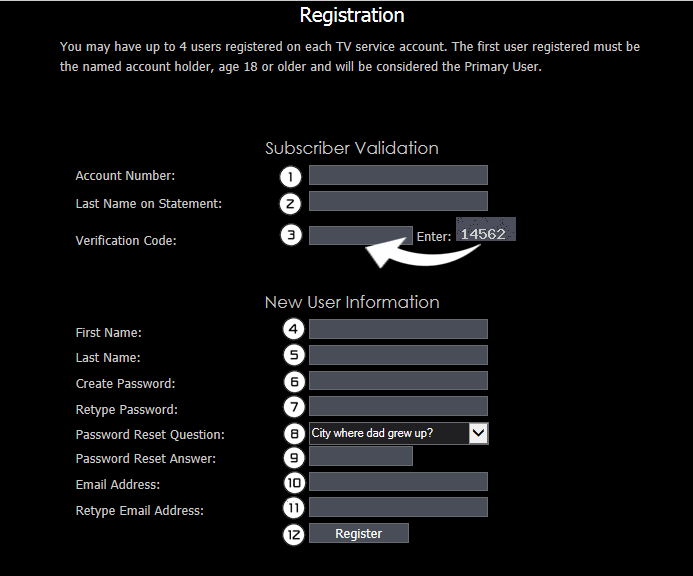  1--Enter your account number without spaces.  2--Enter your last name as it appears on your bill.  3--Enter the 5 digit verification code from the box on the right.  4--Enter your first name.  5--Enter your last name.  8--Select a password reset question.  9--Supply the answer to the password reset question.  10-Provide an email address. This will be your user name. This can be any valid email address.  11-Reenter your email address. Now, check the email address you just provided. 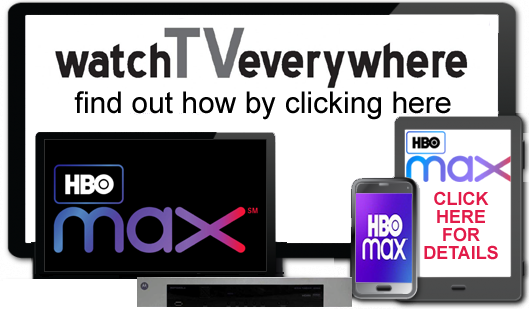 You will find an email message with your watchTVeverywhere activation link. 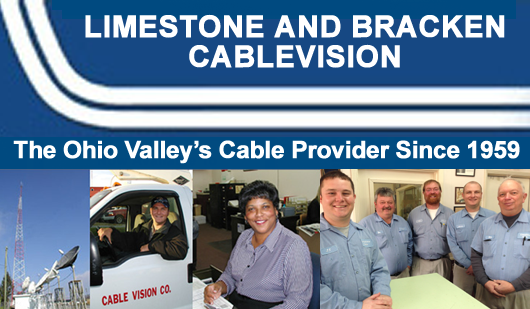 registration page, select Limestone and Bracken Cablevision from the dropdown menu as your Service Provider. Click here to begin! If you have any questions or need assistance in the registration process, please give us a call.